well I can tell you that I absolutely love it! you did a great job^^ the colors are great and the shadowing aswell. Excelente imagen ,, sigan subiendo mas! 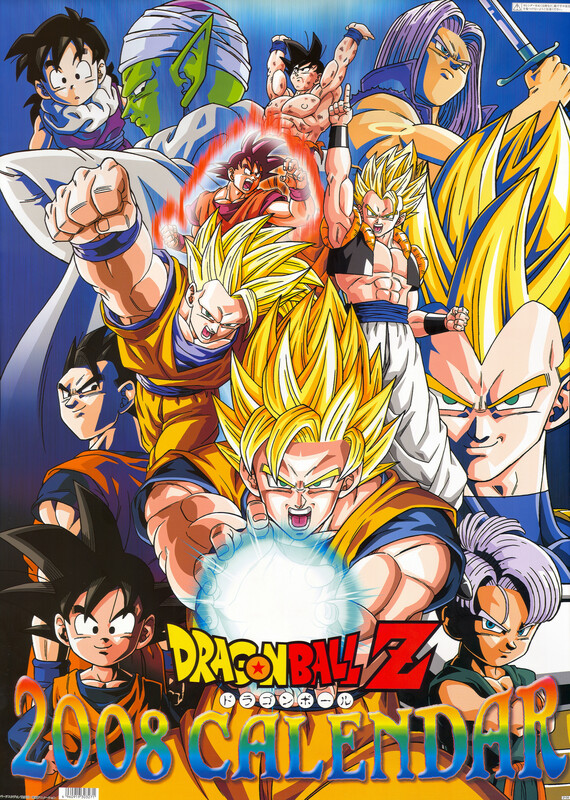 Can never get tired of the awesome calendars DBZ has. awesome scan, Thanks for the upload! thnx for sharing this nice scan!